Author: Snow, Troy Set In . . . 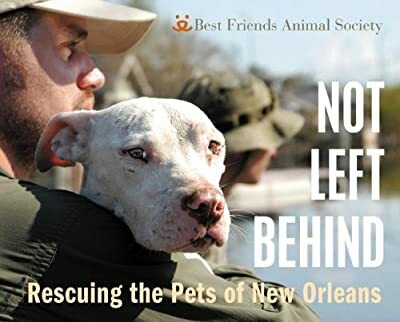 Description: Not Left Behind is the story of how Best Friends Animal Society rescued thousands of pets from the storm-ravaged, flooded streets of New Orleans in the wake of Hurricane Katrina.The story is told through the images of Best Friends photographer Troy Snow and the words of five Best Friends rescuers—frontline troops representing thousands of volunteers across the country who helped save lives and reunite families.